The Challenge. GE Digital needed to solve for the end-to-end equation of monetizing digital products and business models v-a IoT. Industrial operations had to connect with subscriptions, asset connectivity, and real-time analytics; the IIoT architecture had to integrate seamlessly with enterprise IT. This was to be known as Digital Business Operations (BizOps): rapid and frequent change had to be the rule, not the exception. The Solution. The elastic properties of AWS cloud IaaS are ideally suited to variations in demand typical of IIoT connected devices and processes. 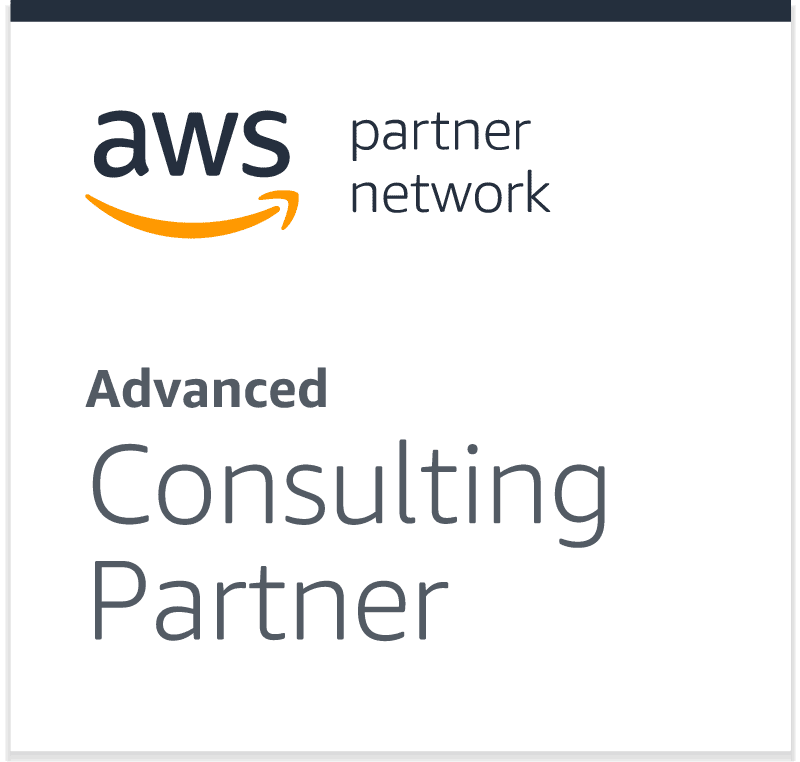 Building out the data infrastructure for BizOps meant a blended suite of analytics engines hosted and managed on AWS. This ranged from Spark streaming for micro-batch processing to enterprise-class engines like AWS-hosted Vertica for OLAP. At all points in the data value chain, CloudGeometry Monitoring with AWS CloudWatch provided operational integrity across all AWS services. It ensured security and compliance at any interface with enterprise IT processes 24x7x365. Successful IIoT requires an architecture that combines stable platform operations with continuous, rapid introduction of new features and improvements. CloudGeometry’s CI/CD solution provided closed-loop development and deployment, using AWS hosted-Kubernetes build and validate changes through to production. Kubernetes also simplified scalability with the orchestration of data-processing workers, adjusting to the variations in the IIoT data flow. The Benefits. IIoT and data analytics in microservices architecture are optimized for software changes with high velocity and confidence, designed and implemented by CloudGeometry. Full-stack cost, security, and compliance monitoring; running in production for over 2 years under growing load with zero downtime.